Skip Jackson Marine Charters San Diego Sportfishing Charter Albacore, Yellowtail, Bluefin, Yellowfin, Marlin, Dorado, White Seabass, Whale Watching, Fishing. Welcome aboard our 24 foot sportfishing boat. 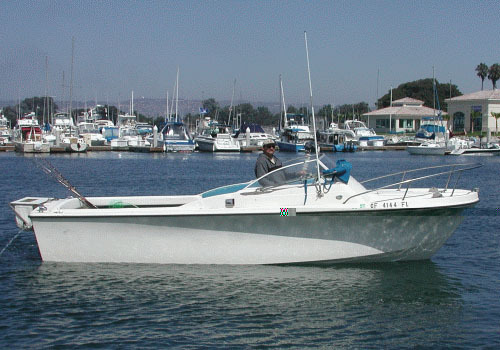 Make plans to enjoy one of the finest MicroCharter Sportfishing Boats in San Diego. Join us deepsea fishing for albacore, yellowfin and bluefin tuna, yellowtail, dorado, marlin, assorted seabass and other seasonal migrators. Your enjoyment and comfort is our foremost concern. We are available for charter fishing or private party charters, what ever the occasion may be. 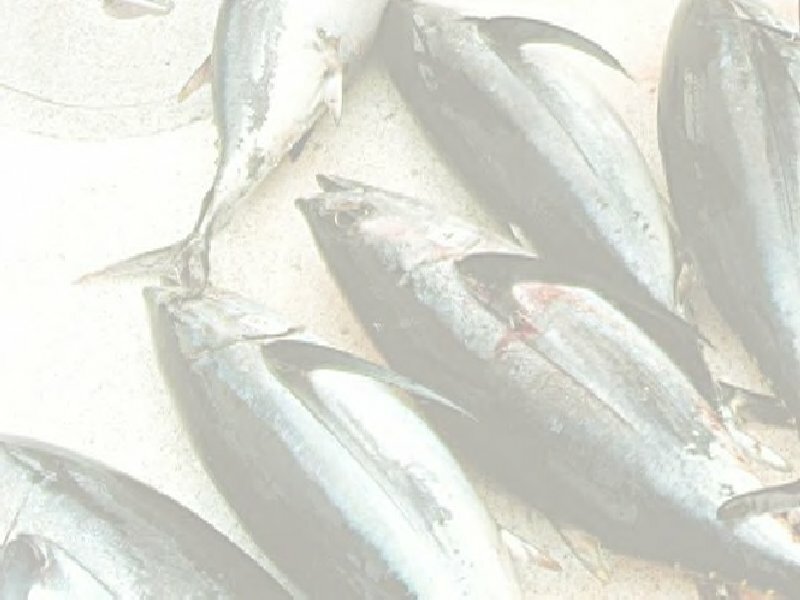 October for yellowtail at the Coronado Islands and surrounding waters. You might even twist our arm into going out to San Clemente or Catalina Island. We have the state of the art electronics and fishing tackle on board for your offshore fishing adventure. Come whale watching with us for a unique opportunity to see the migration of the gray whale December thru March.
" Take a kid fishing "